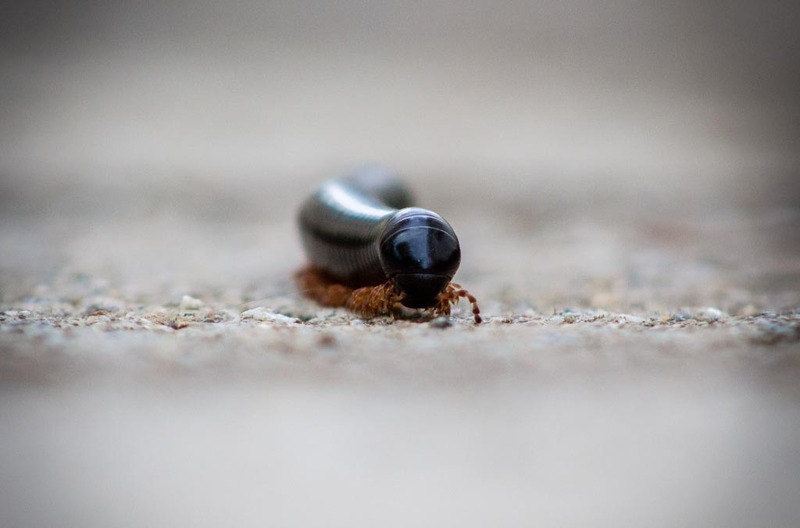 Millipede | Iowa & Nebraska Pest Control | Fenix Pest Control, Inc.
Millipedes, while not terribly invasive or annoying, can be found in most homes or businesses where it’s damp and cold such as basements and other underground levels. If left alone however, they can eventually become a problem, crawling across your carpet, desks, counters and whatever else in search of food. Don’t let them win, call us today for millipede inspection, removal and prevention services and be pest free tomorrow! We use eco-friendly pest control techniques to ensure your property, its occupants and the environment around it remain unaffected by our pest control methods while effectively removing and preventing any millipedes and other pests you may be dealing with. Don’t hesitate to ask your Fenix pest technician for more details on our pest control methods or call in today and ask our representative for more information. The first step to becoming pest free is calling Fenix Pest Control, Inc.!